We’re pretty sure you can find answers, and the best products here on our site. But if you want to explore further, these are some of our favorite travel sites! 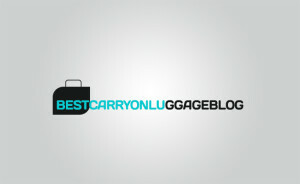 A great website that’s been selling luggage online since 1996. A great resource for finding luggage online. Tips for couples that are living, traveling, and working together. A blog reviewing some of the best travel gear available today. A travel and photography blog. It’s an online store that has great deals for luggage online. News and articles about various travel experiences. An adventurous couple who sold everything to travel around the world. Great travel writing about destinations all over the world. The art and science of traveling light.